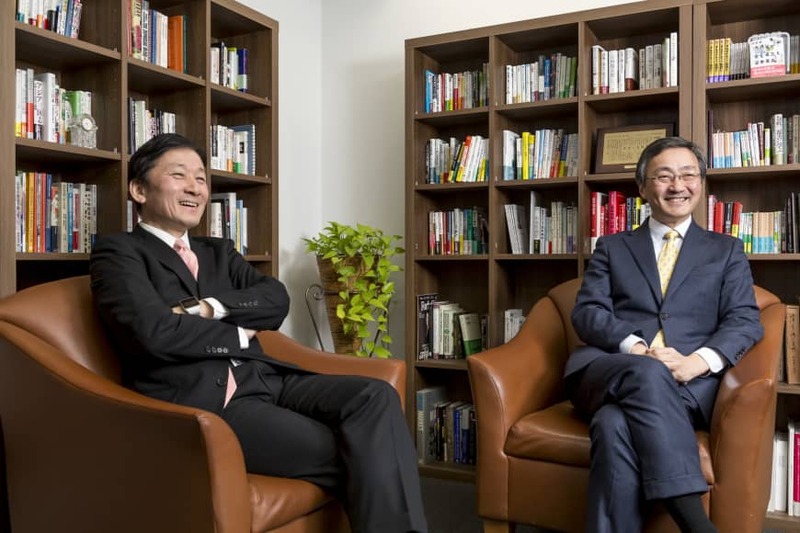 Commons Asset Management Inc., which celebrates 10 years since the launch of its Commons 30 Fund this year, will hold events in Kyoto in March and Tokyo in April to on the company’s fund performances and other activities, as well as offering attendees the opportunity to mingle with investors. The event, dubbed Commons Festa, will have capacity of 300 guests at Room D, Kyoto International Conference Center, in Kyoto’s Sakyo Ward on March 16 and 500 at SMBC Hall in Tokyo’s Chiyoda Ward on April 6. Anyone interested in Commons Asset Management can apply to attend either free-of-charge event by calling 03-3221-8730 or visiting www.commons30.jp/10th. A reception following the event costs ¥5,000 to attend. Both events include fund performance reports by the company, discussions with executives of companies Commons Asset Management invests in and presentations by other companies and organizations. The company launched the Commons 30 Fund, composed of shares in 30 companies that can create long-term, sustainable value to society in January 2009. Fund buyers periodically pay set fees to increase their holdings. The fund is performing well. As of the end of March 2018, 97.7 percent of fund buyers had made a profit, and 88.5 percent had made at least a 10 percent profit. As of February, about 80 percent have made a profit, President Tetsuro Ii said in a press conference. Commons Asset Management, which donates about 1 percent of revenue from investment management fees to philanthropic organizations, provides its customers with various services other than managing funds. It offers chances for discussions with companies it invests in and organizations it donates to. The asset management company also holds about 150 seminars a year and issues videos and reports regarding fund performances.